Home Bedrijven en personen, Events The Big Apple Circus! 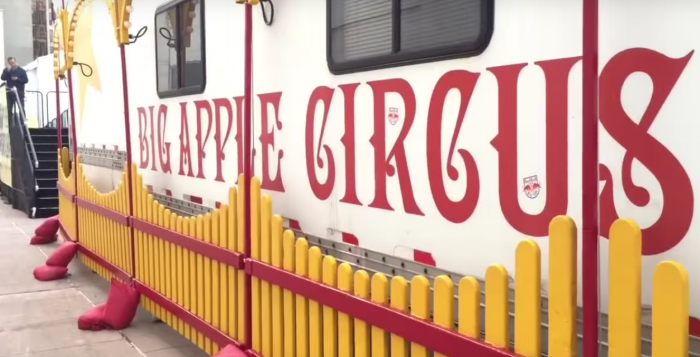 When you are in New York and you want to have a great time with your kids you have to visit the circus, the Big Apple Circus! We watched the show and afterwards I talked to the artistic director Guillaume Dufresnoy. Born and raised in Bordeaux. 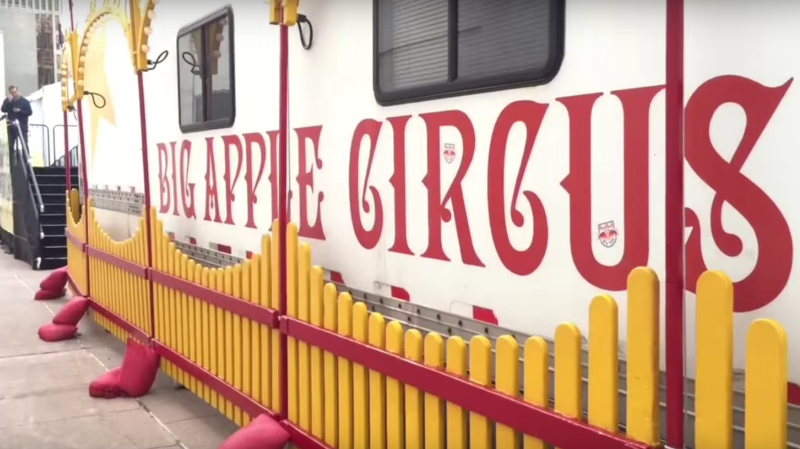 How do you run a circus in New York in 2015? I edited 3 videos, each in a slightly different way. You can watch them here.